Juraj Vaculik, CEO and Co-Founder of AeroMobil will guide you through the story of a unique engineering challenge to build a flying car. This session will also explore future personal transportation opportunities and scenarios. 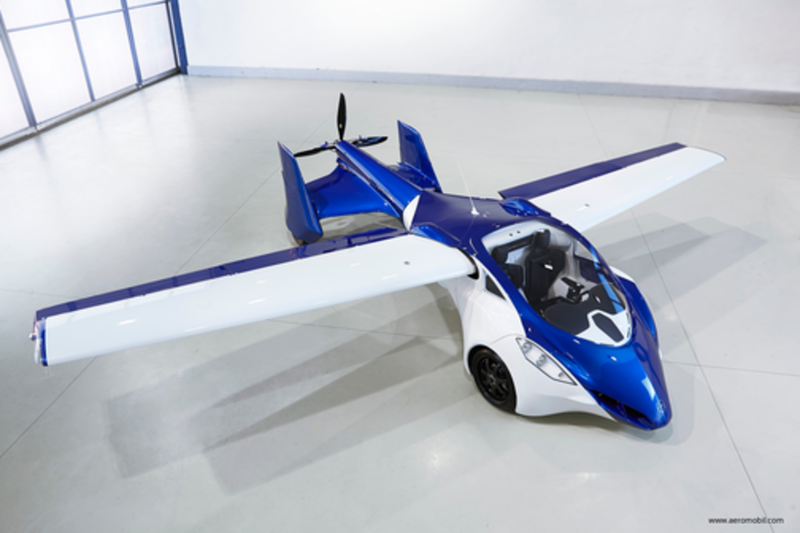 Established in 2010, AeroMobil successfully developed and tested prototypes of flying cars under the lead of the CEO and Co-Founder Juraj Vaculik and Chief Designer and Co-Founder Stefan Klein. AeroMobil challenges the way we think about personal travel and brings a totally different transportation experience with unique transformative design. Personal transportation is the next big thing in the near future. Mankind has already learned how to move large amounts of data in a flash, but we are still struggling with moving people quickly, efficiently and sustainably. Juraj Vaculík has over twenty years’ experience of working in the media and advertising sector. At the beginning of his career he acted as a creative director for major global advertising agencies. In 1996 Juraj founded MADE BY VACULIK - one of the leading advertising agencies in the CEE region, extending its reach to over 30 countries. In 2010 Juraj invested into AeroMobil, which he co-founded and currently manages the company as its CEO. He also acts as an investor with investments into successful start-up projects in the media content, IT and alternative transport sectors throughout Europe and the US.